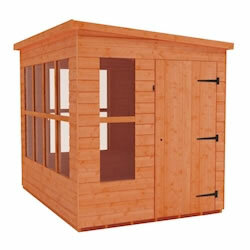 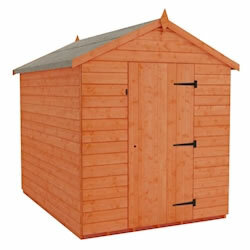 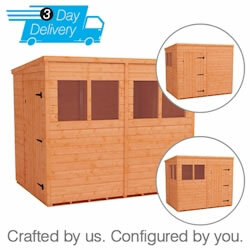 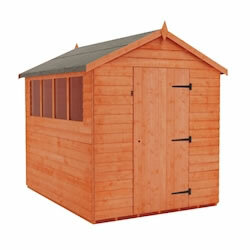 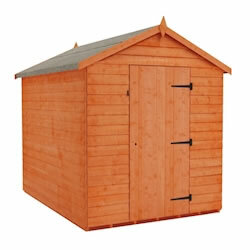 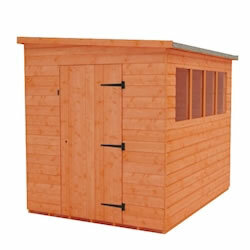 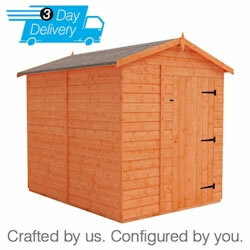 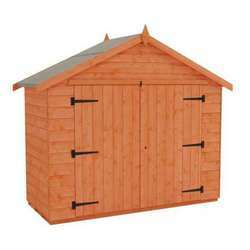 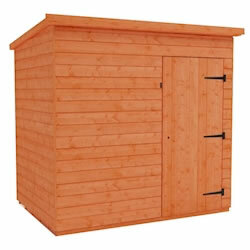 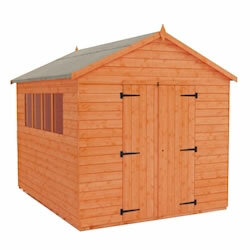 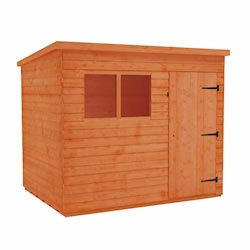 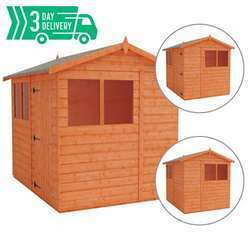 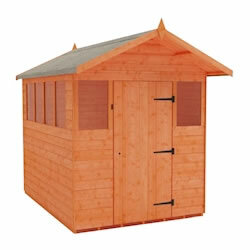 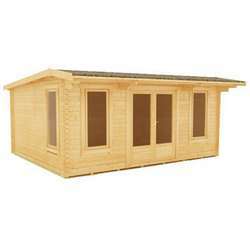 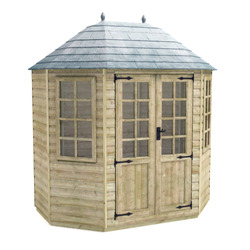 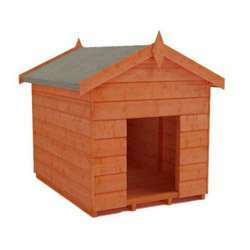 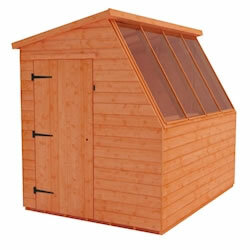 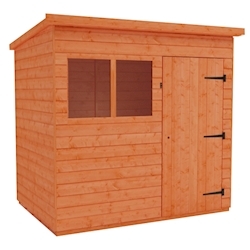 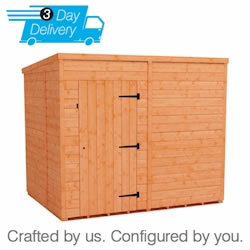 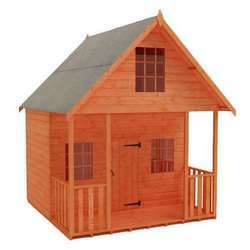 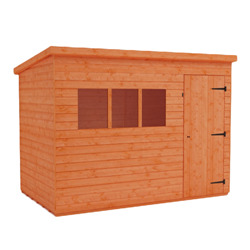 With an impressive range of products, our 6x8 wooden garden sheds are ideal for all outdoor spaces. 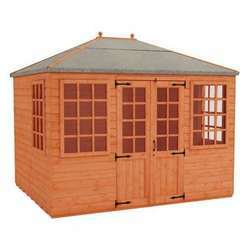 You can choose from apex or pent roof styles, as well as the stunning Dutch farmhouse style roof of the Tiger Mini-Barn. 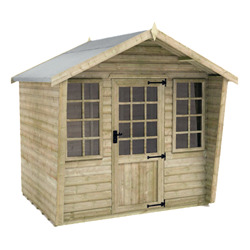 Whether you're looking for an overlap, shiplap, or pressure-treated shiplap shed, we have a variety of garden buildings to suit your needs.